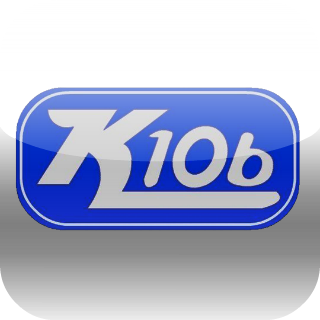 Hi, Brian Allen here, introducing the shiny, brand-new K106 Kallback! Q #1: What did half of us fail to do on summer vacation, even though we said we would do it? Q #1: 1 in 5 working woman say this happens to them on a weekly basis. What is it? Q #2: For working parents, THIS is now the #1 thing they look for in a potential job. What?